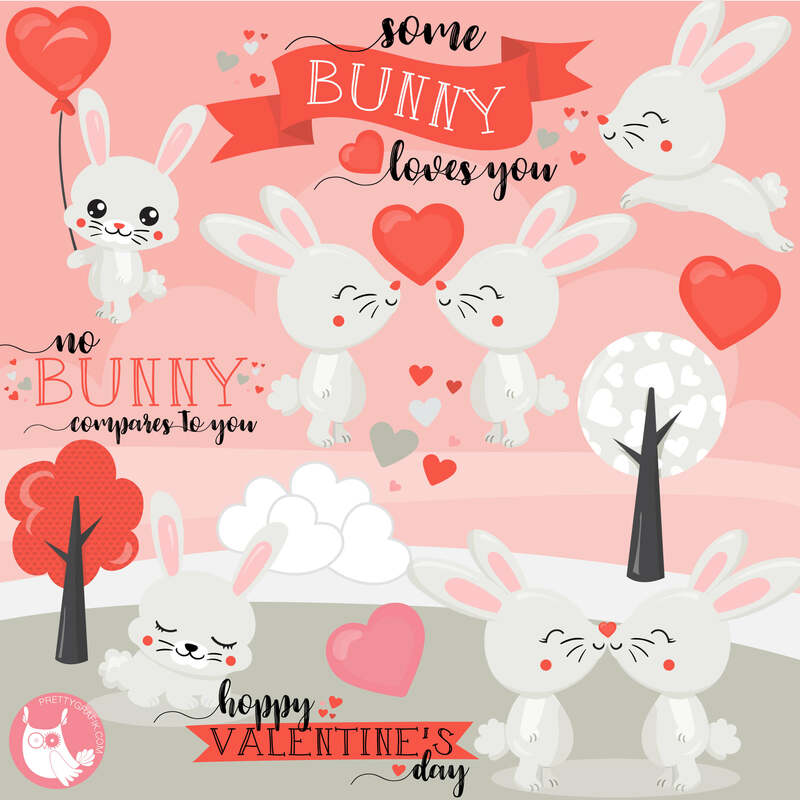 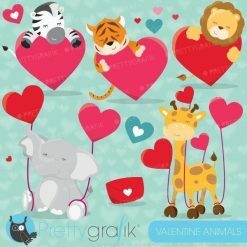 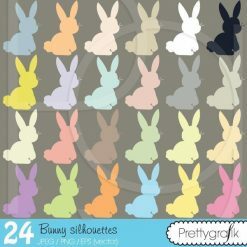 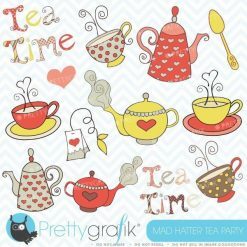 Be in love with these cute and adorable valentine bunny rabbit cliparts. 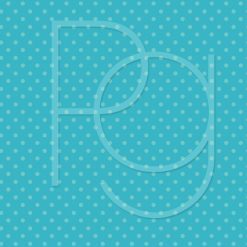 Featuring very cute and adorable bunnies, funny quotes, balloon hearts and more. 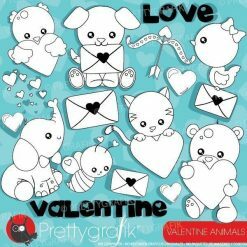 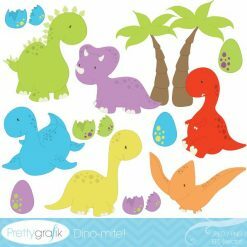 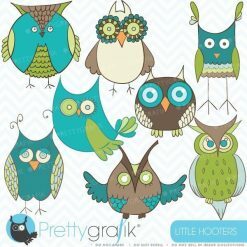 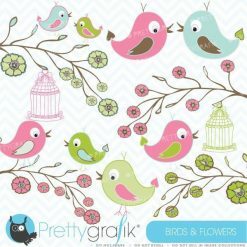 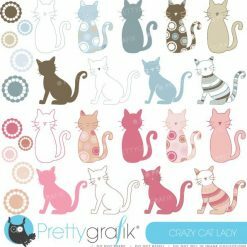 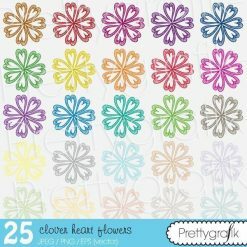 Perfect for valentines decorations, stickers and more.